Jesse is a Florida native who attended North Fort Myers High School. He began working at the age of 17 for his Uncle’s business, Jordan’s Plastering, where he worked as an assistant learning the business and the construction industry. He then moved on to take advantage of a better opportunity working as a painter for Gulf Coast Coating for 4 years. 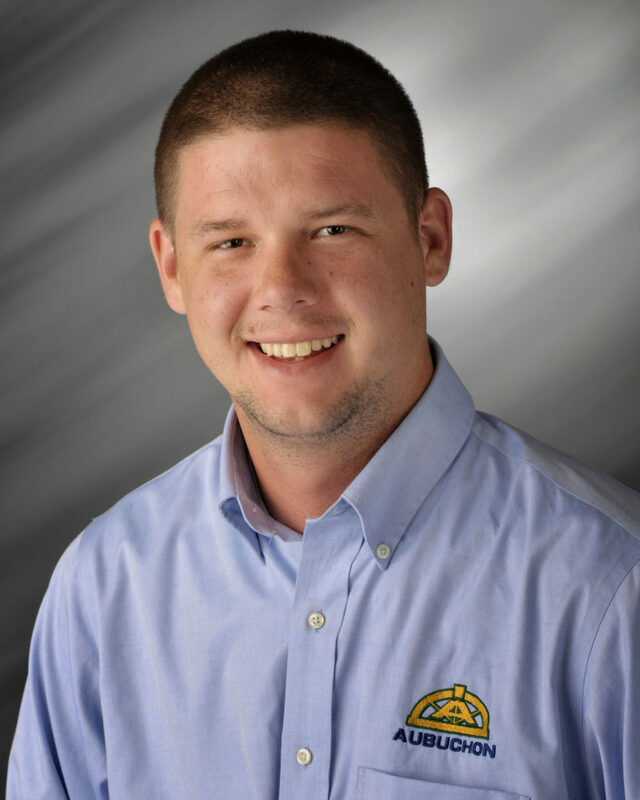 Jesse joined Team Aubuchon in 2012 as an Assistant to the Superintendents. He performs a variety of jobs including punch-out and warranty work for clients who have completed the build process. He has gained much experience working with each Superintendent daily, learning the intricacies of the new home construction process. Jesse enjoys working with clients and ensuring the home is in perfect condition before they move in. His attention to detail is apparent in his work, as many clients speak highly of him and his work ethic. Contact Jesse, 239.542.1075.